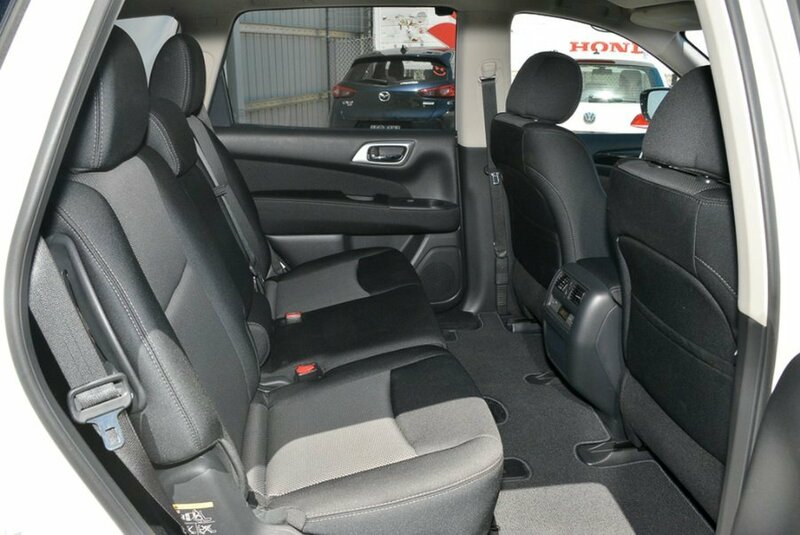 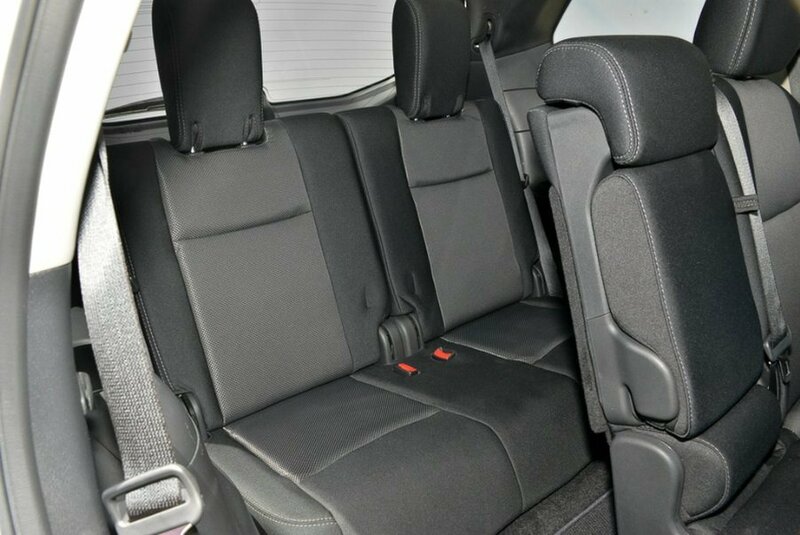 If you're looking for a Full Size SUV/ 7 Seater to stand out and enjoy life's little adventures then look no further than this Ex-Nissan Executive Driven vehicle! 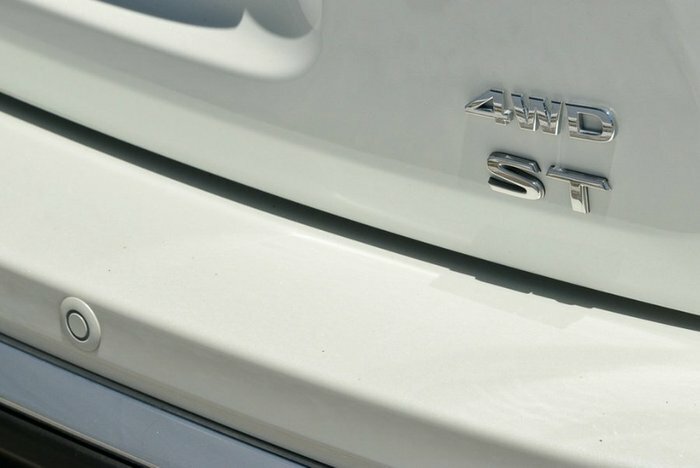 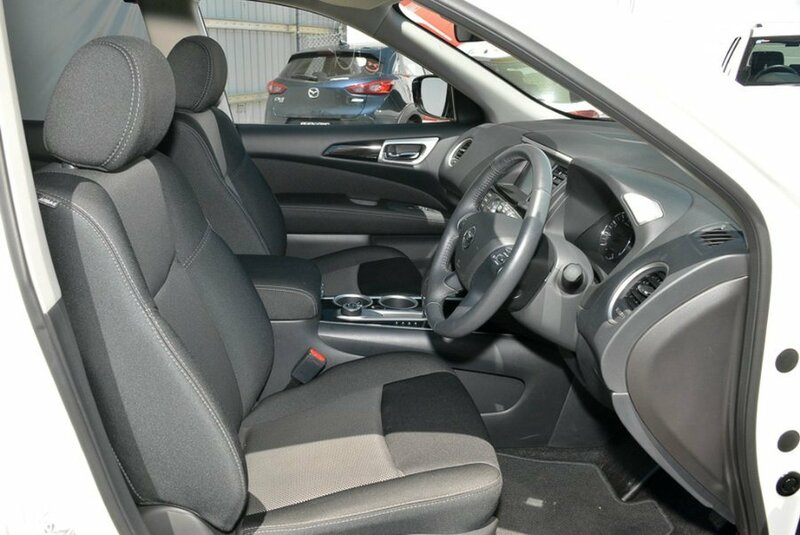 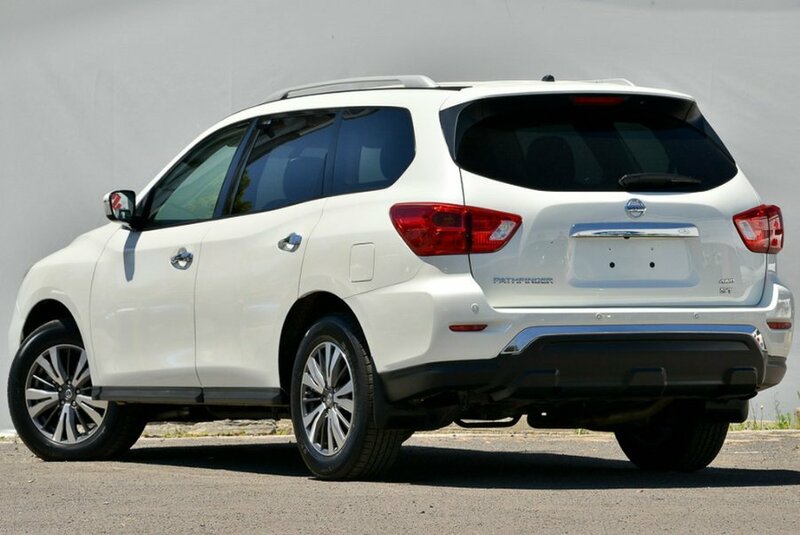 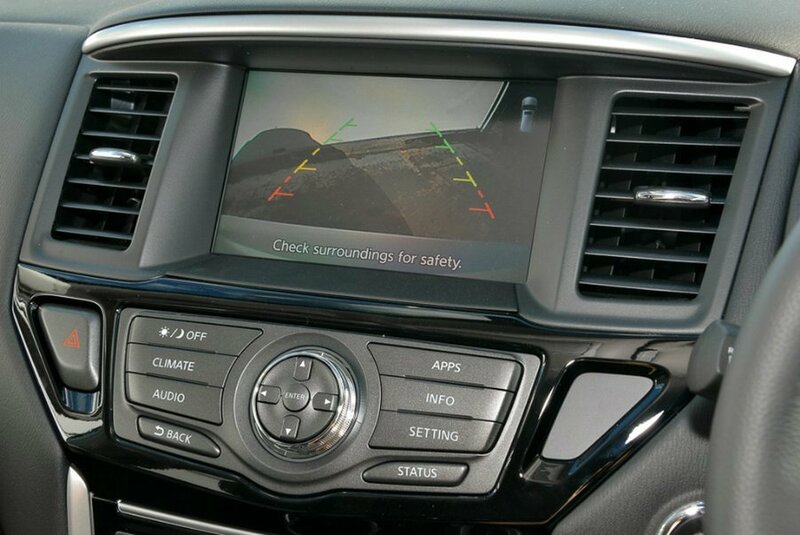 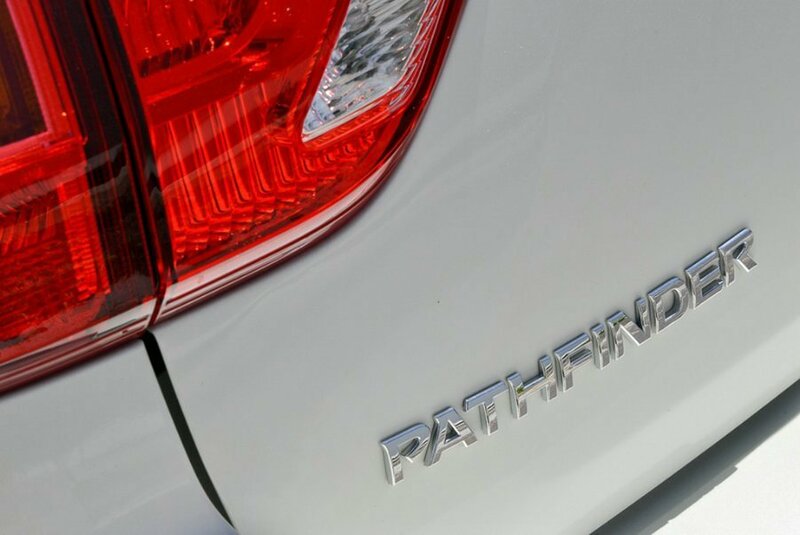 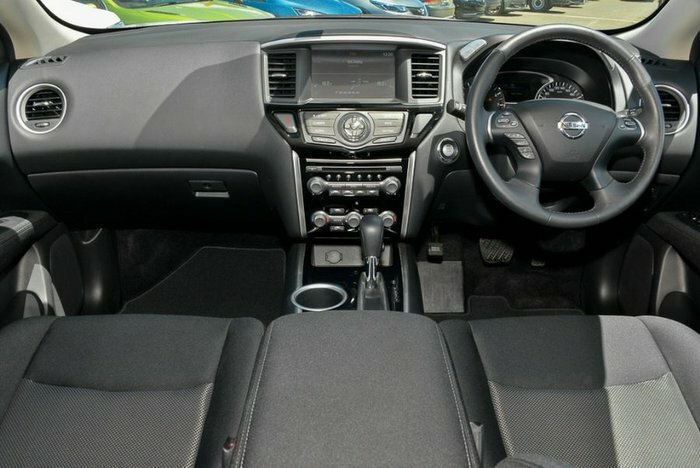 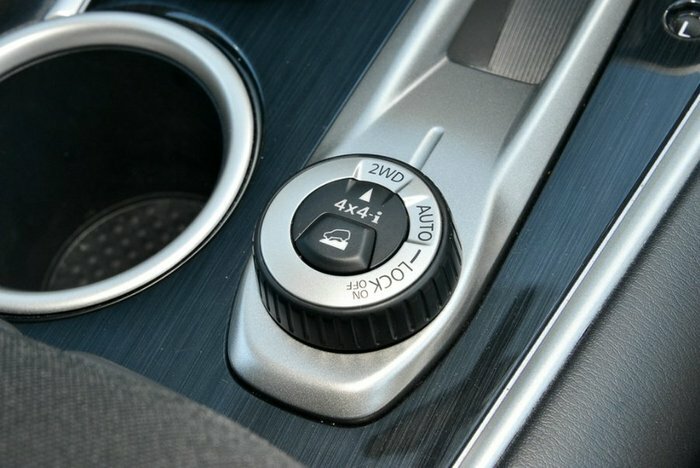 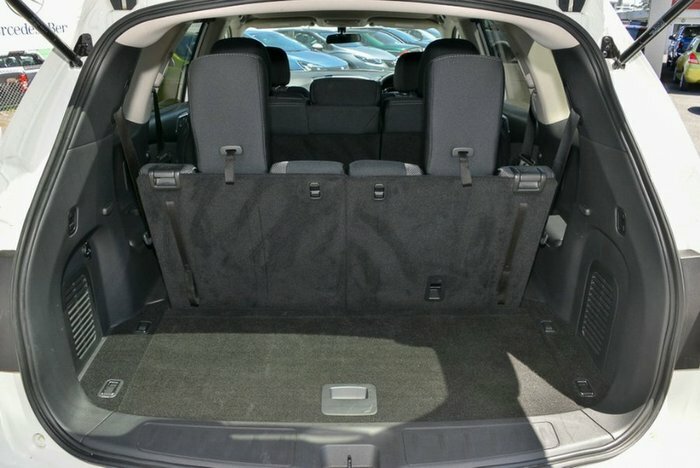 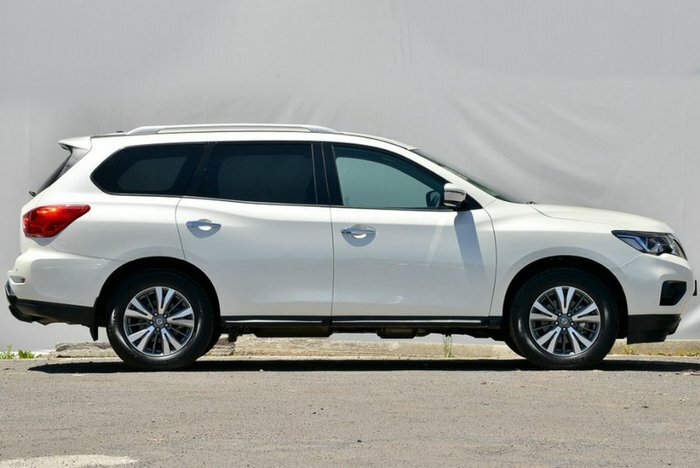 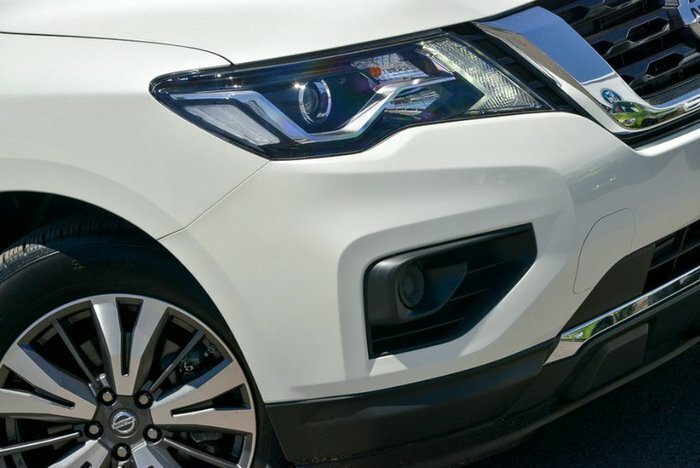 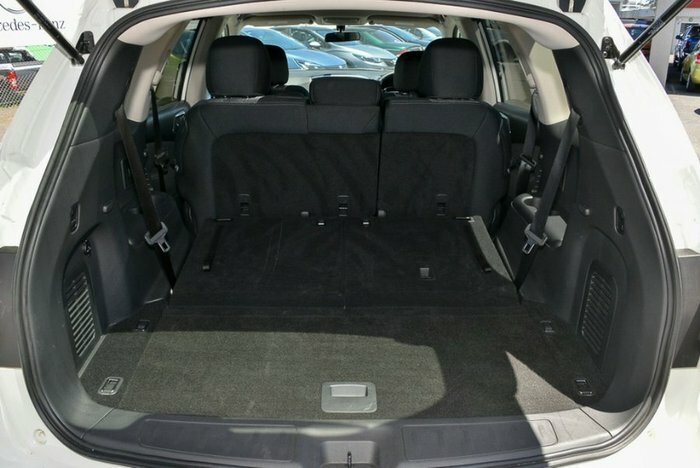 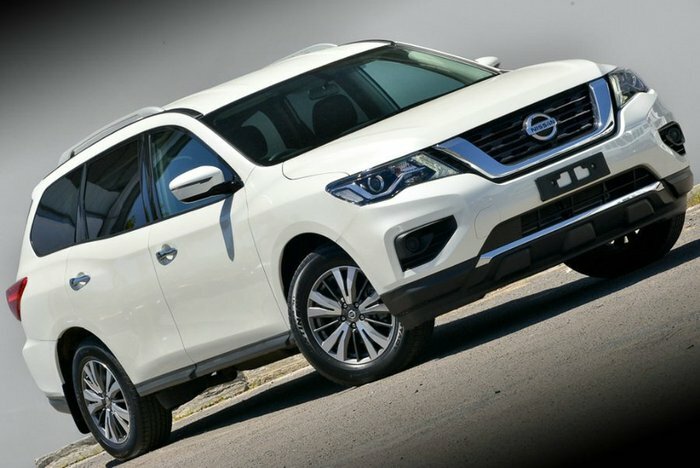 Built and Constructed in the Smyrna Factory in Nashville, Tennessee, the Pathfinder ST pairs the strength and space of an American SUV with the high standards and quality of a Premium Japanese Brand combined with Nissan Intelligent Mobility to set itself from the pack. 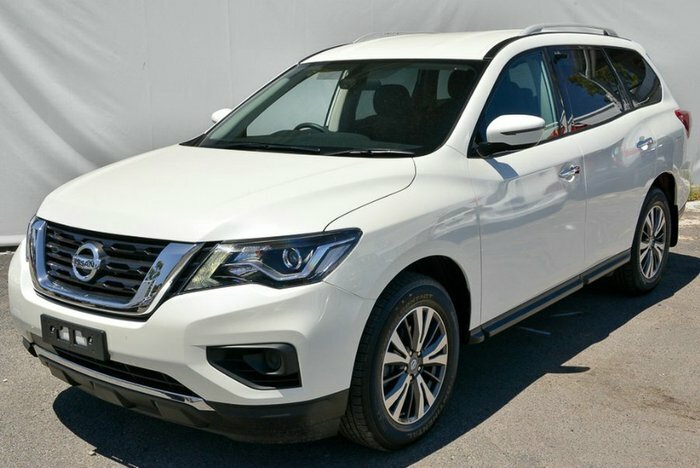 This 4x4 Auto Pathfinder is stunning in Ivory Pearl coupled with a well maintained Black Cloth Interior to give you the comfort you've come to expect and finished off with Gorgeous 18 Alloy Wheels. 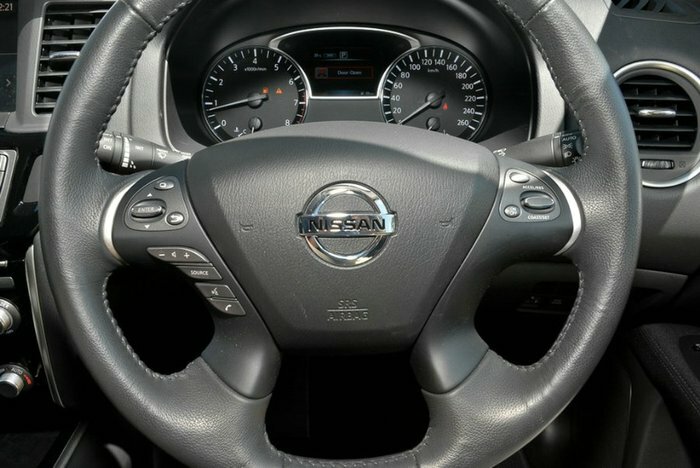 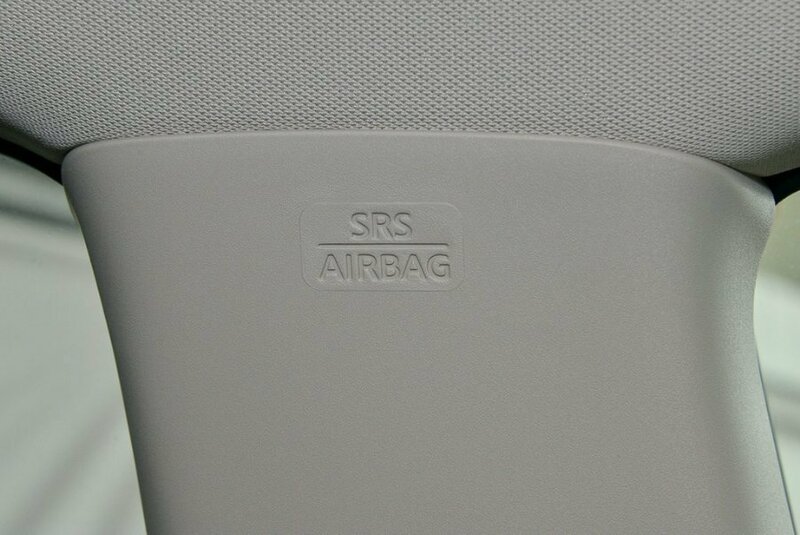 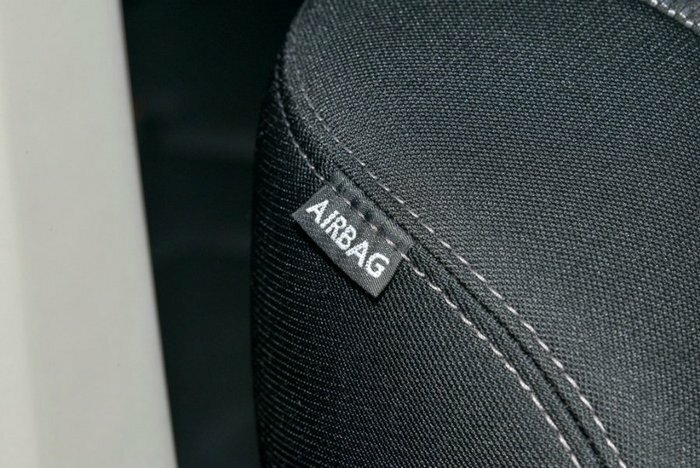 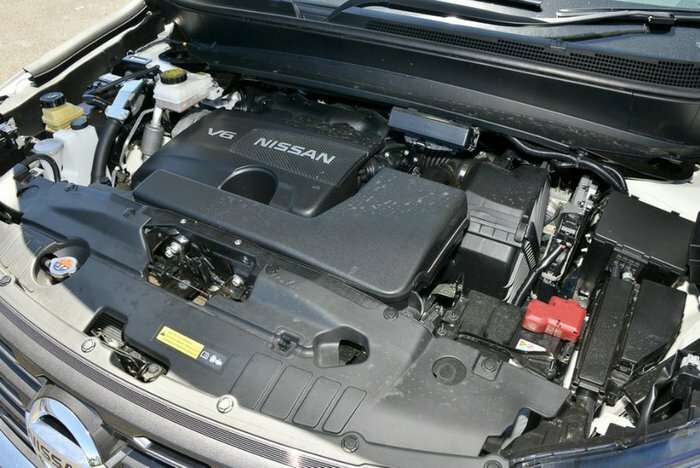 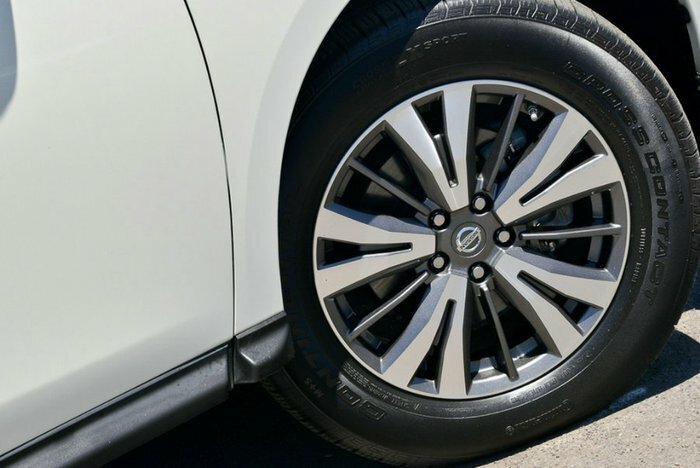 Added to package are the Balance of New Car Factory Warranty and the Balance of Nissan's Roadside Assist to really seal the deal. 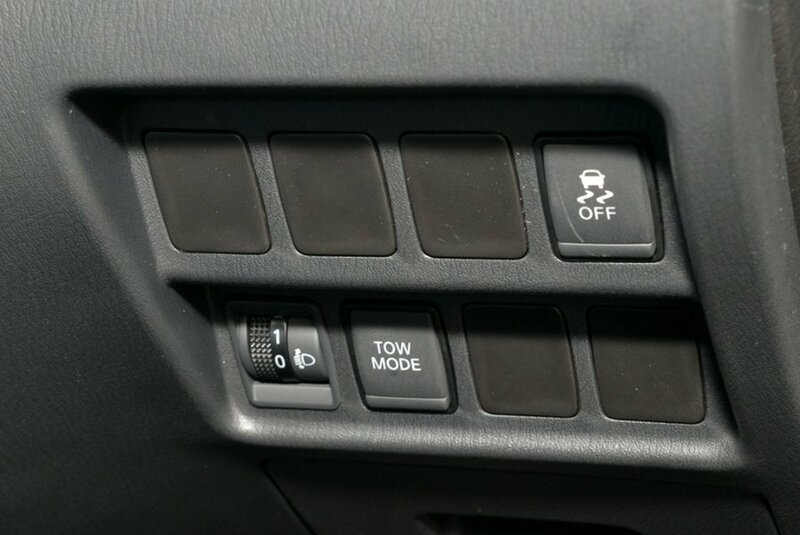 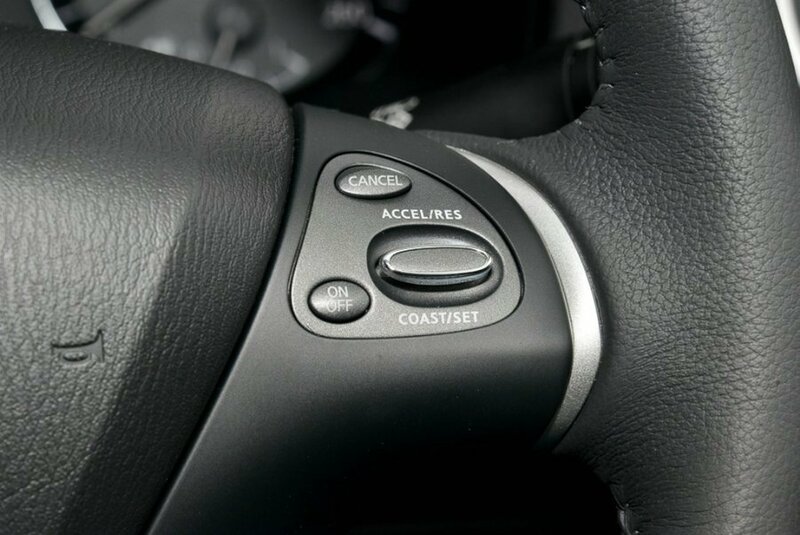 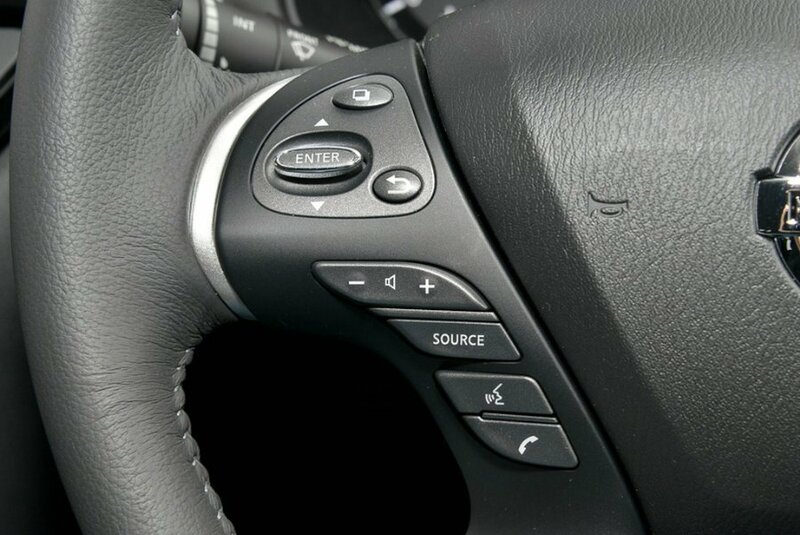 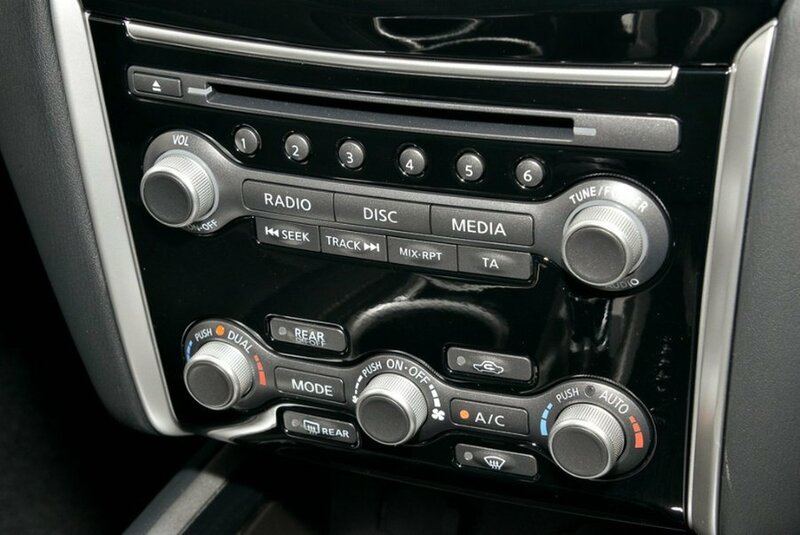 8 LCD Multi-touch Colour Touch Screen, Bluetooth Phone and Audio Connectivity for both Apple and Android devices, Multiple USB Connection points, Keyless Entry with Push Button Start and Tri-Zone Climate Control.